Many states require individuals to buy auto insurance to protect their cars. Auto insurance is mandated for good reasons – if you get into an accident, you and the other driver involved will be thankful you have coverage. If you are a business owner whose company has a fleet of vehicles, the same auto insurance needs still apply. As a business owner, you need the same kinds of insurance coverages for the car you use in your business — liability, collision and comprehensive, medical payments (known as personal injury protection in some states) and coverage for uninsured motorists. 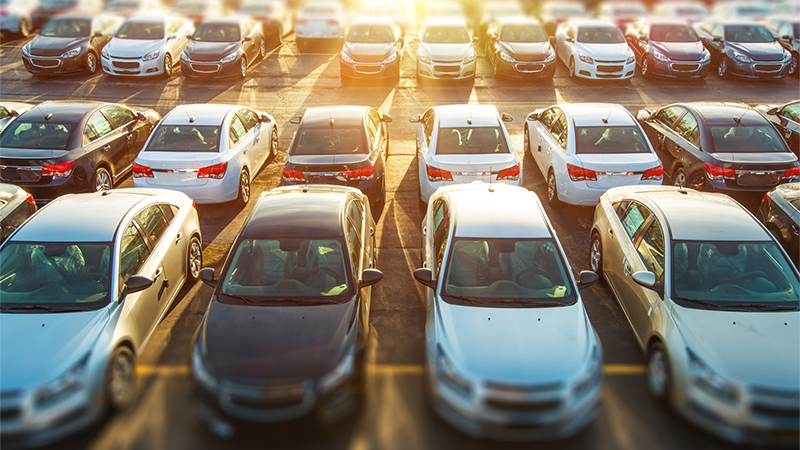 The type of commercial auto insurance policy needed for your business will depend on the types and uses of the vehicle you are using for business. 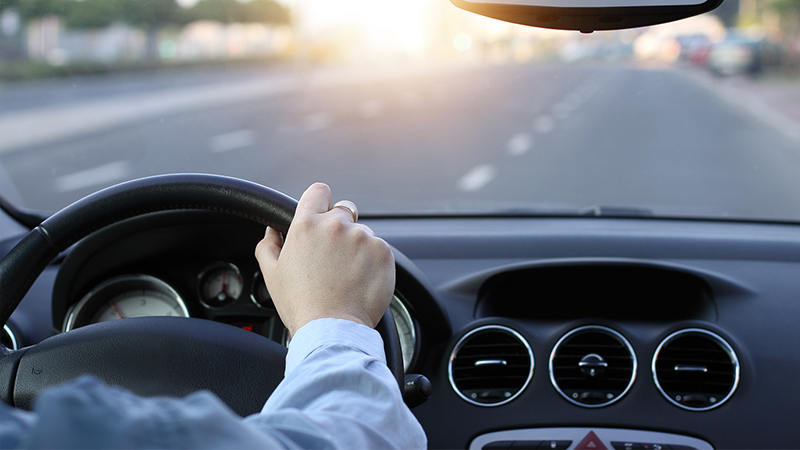 Our insurance agents will ask you many details about how you use vehicles in your business, who will be driving them and if employees will be driving their own personal cars for your business. Our agents will help find you the right commercial auto coverage that meets your needs.Call us or request a quote online to learn more about your options and get a commercial auto insurance quote today.